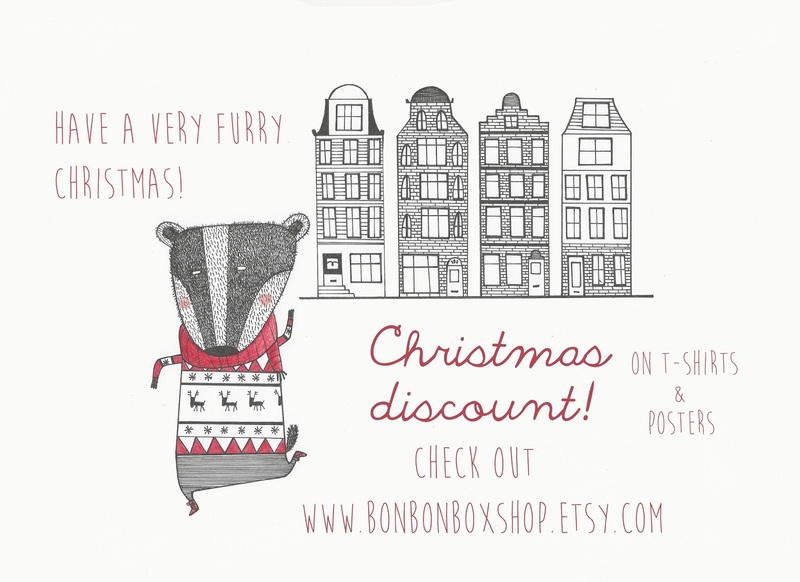 Bonbonbox Illustrations: Christmas discount - Have a very furry Christmas! Christmas discount - Have a very furry Christmas! SPECIAL CHRISTMAS (BIG!) 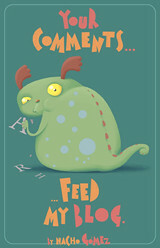 DISCOUNT on t-shirts and posters! Check out my webshop www.bonbonboxshop.etsy.com and HAVE A VERY FURRY CHRISTMAS!